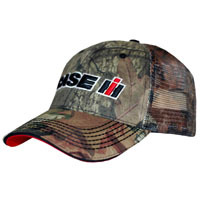 Case IH is giving away free hats on their website so hurry up and grab one for yourself. Follow our link and supply them with your postal details and they will send it to you. You will also be entered for a chance to get your hands on a gas grill. Click GET FREEBIE button and then enter your details to get this baseball hat for free.